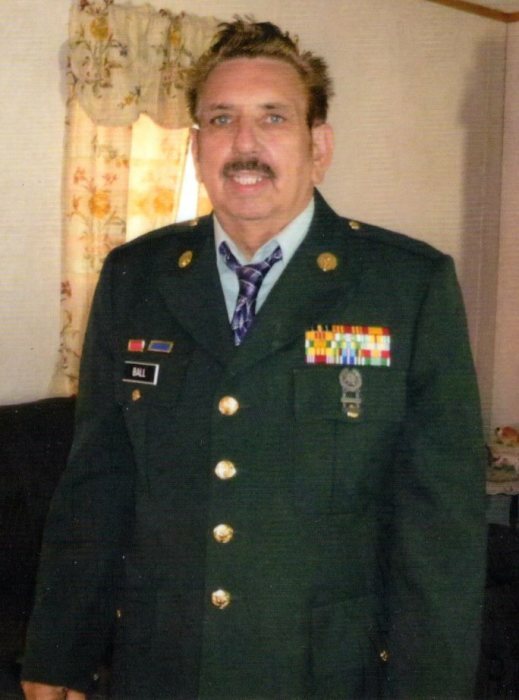 Mr. Phillip Ball, 69, of Fort Gay, WV went home to be with the Lord on Monday, January 21, 2019. Phillip was born December 25, 1949 in Kermit, WV to Charlie and Goldie (Brewer) Ball. In addition to his parents, he was preceded in death by 3 brothers and 1 sister. 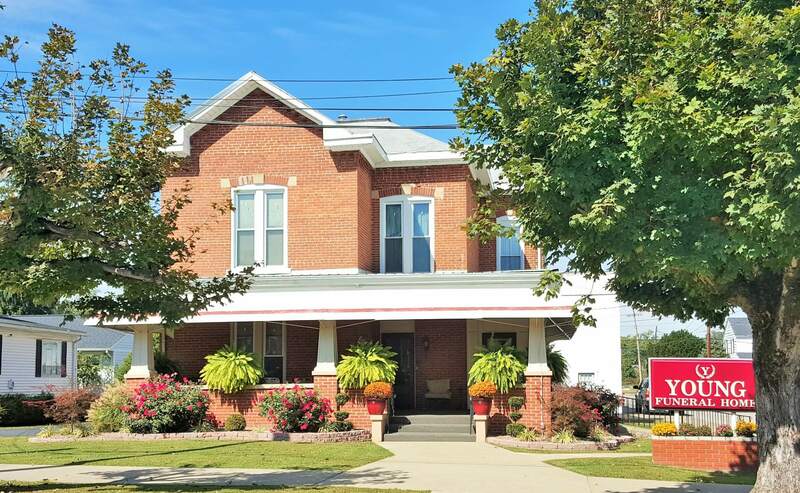 Funeral services will be conducted Friday, January 25, 2019 at 12:00 PM at the Young Funeral Home Chapel with Brother Scott Riffe officiating. Burial will follow in the Ball Family Cemetery. Friends may visit the family from 10:00 AM until time of service at the Young Funeral Home Chapel.